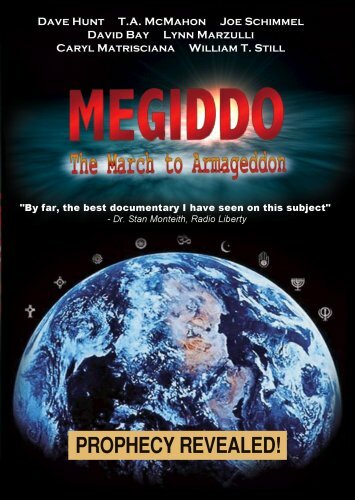 Megiddo: The March to Armageddon explores Bible prophecy concerning the last day kingdom of Antichrist, tracking the history of the New World Order from the pages of Scripture through the global revolution that is sweeping the world. This informative documentary exposes the conspiracy of kings and rulers whose enmity against God is a driving force behind the march to Armageddon! Featuring never-before-seen interviews with leading researchers, and specially designed 3D animation graphics, Megiddo is engineered as a creative witnessing tool to convict believers and skeptics alike. Learn what the Bible has foretold about today's world events! If you have any questions about this product by CSDC, contact us by completing and submitting the form below. If you are looking for a specif part number, please include it with your message.